Top » Catalog » Advanced Search 17.000 Ft felett ingyenes kiszállítás! 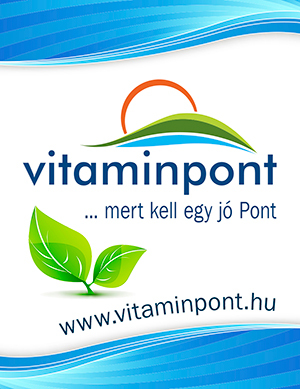 Gyártó All ManufacturersBetterYouBioCoCardinovaDr. Csabai PharmaEurotrade Pharma Kft.GAL Vital SynergyTechHane Product GmbHJuvaPharmaLife ExtensionMax-ImmunMedisanaNow FoodsOmronPharmekalProbiotics Ltd.Siema VitalWise Tree Kft.